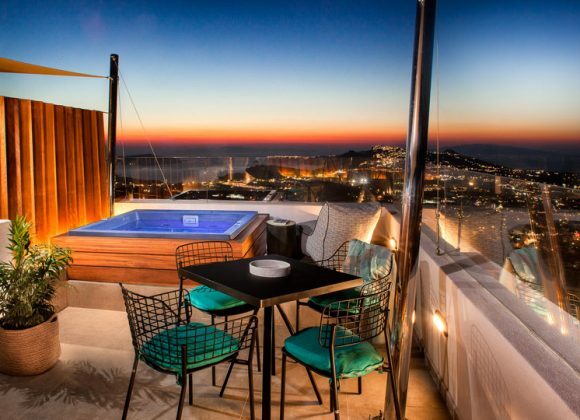 Santorini Soul experience is designed to offer the aura of world-class hospitality to its guests: exclusive services and top-quality amenities, along with carefully curated zen-inspired experiences, are indispensable to create unforgettable memories to last for a lifetime. 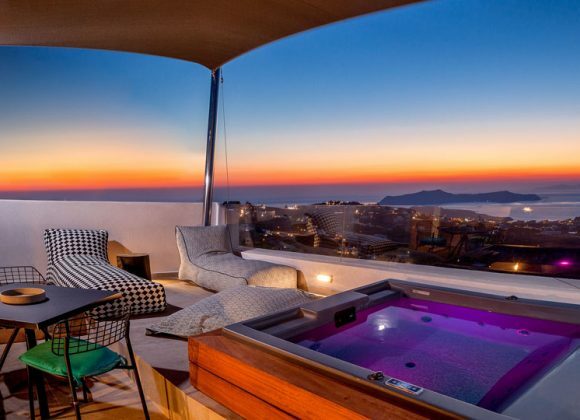 Pampered in a universe of well-being and leisure, the Santorini Soul traveler tunes in the liberating atmosphere of a chic cosmopolitan joyfulness. 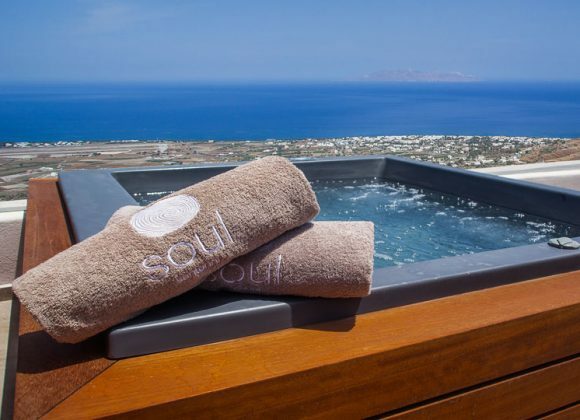 Mindfulness and refinement are key elements to describe the Santorini Soul philosophy.In harmony with the phrase simplicity is the ultimate sophistication, these thee unique villas are an ode to gracious, relaxed living.